It's Madonna's 60th birthday and we're celebrating it with her. What's not to love about this pop icon? Born in Michigan, USA, Madonna shot to superstardom three decades ago, and, according to the Guinness Book of World Records, is the best-selling female artist of all time. 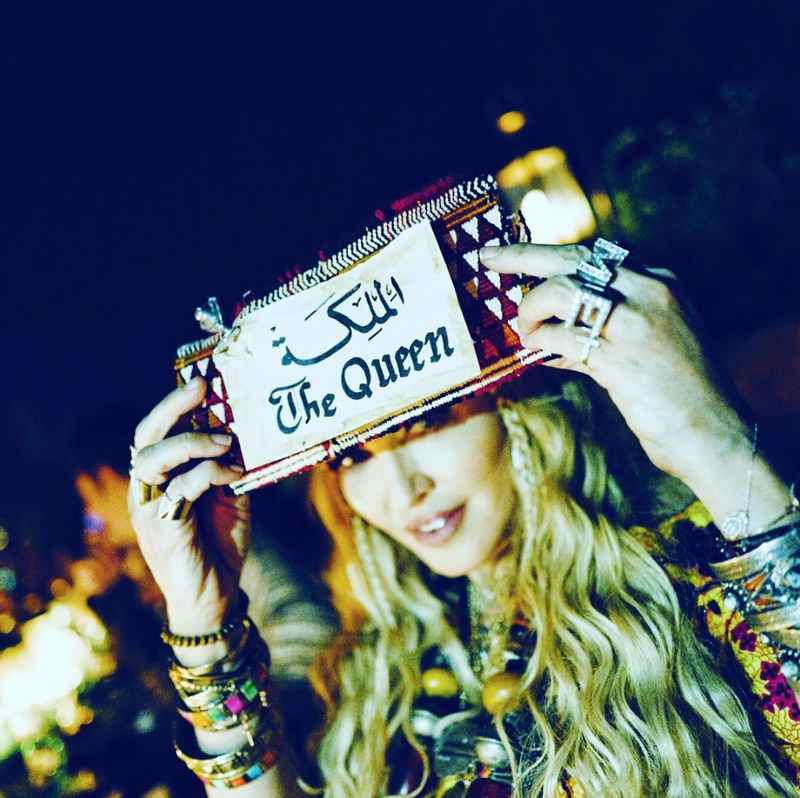 The superstar appears to be celebrating her birthday in Marrakesh, Morocco, that's according to her Instagram feed. Our Workzone presenters shared their favourite Madonna songs and took some time to wish her a happy birthday. Check them out below. Armand Joubert popped in for an interview after his song, 'So Gone', hit number one on the SA Top 20 and we asked him what his favourite Madonna song was. Check it out below. Since the beginning of the 90's, Vogue has raked in 84,211,257 views on YouTube. 'Give Me All Your Luvin' (Feat. M.I.A and Nicki Minaj) with 70,734,836 and counting. "Papa Don't Preach" is third with 60,310,798 views so far. "Like a Virgin" is a classic of note, it has 50,060,382 views and will probably still be a favourite for most of us. "Live to Tell" has garnered 44,872,433 views so far.